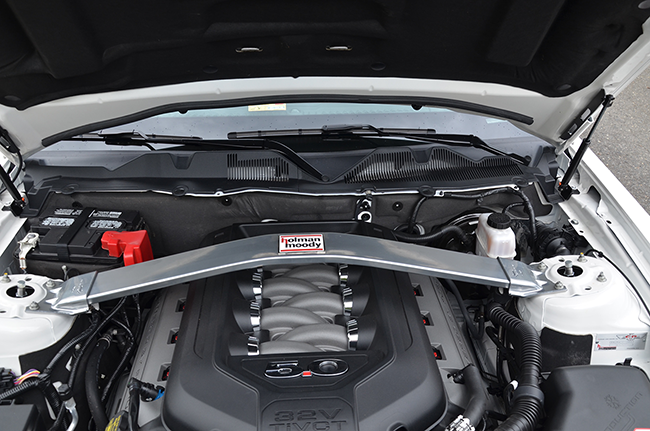 Mustang is one of only one built! 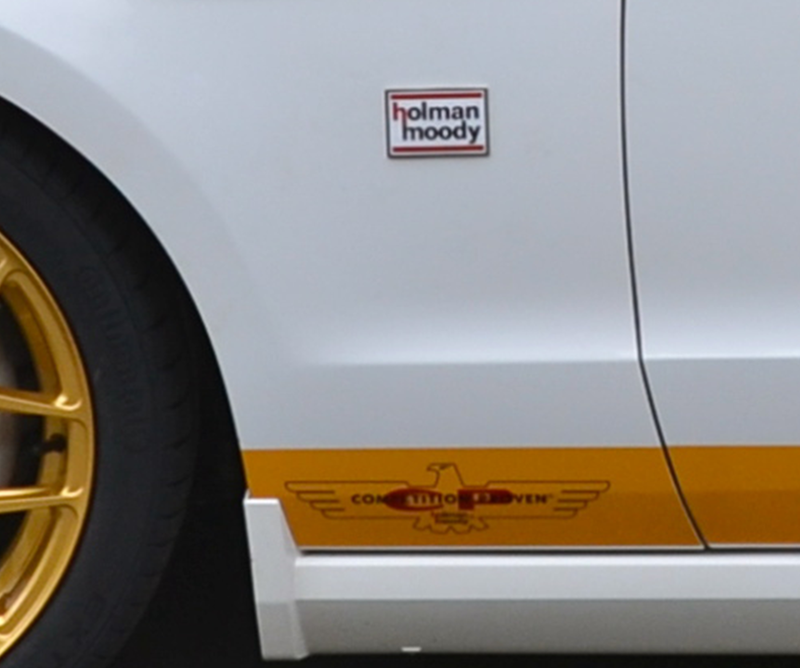 The Special Edition 2013 Holman & Moody Mustang is in like new condition. 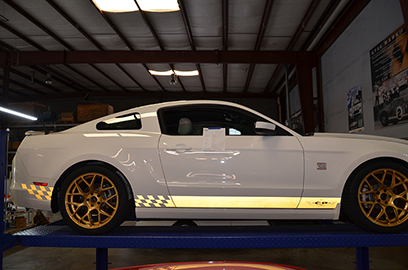 power & performance of the famous red & gold TdF Mustangs. Asking $29,000.00 for this one of a kind Holman & Moody Mustang. 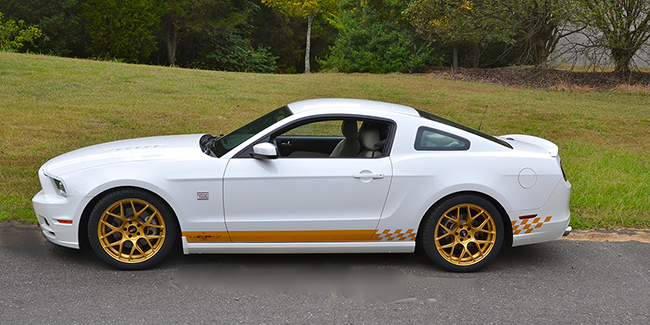 this Mustang draws attention everywhere it is driven. The unique reflective gold side stripes seem to "light up" at night.